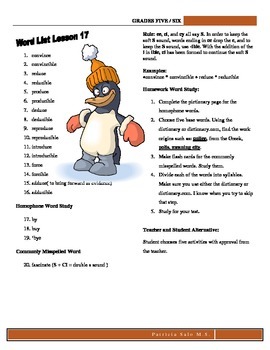 Losing your spelling workbooks due to budget cuts? 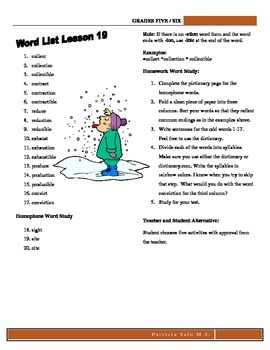 Here are 30 weekly lists with work assignments for kids to do. You can use the lists as assigned or use the 29 bonus activity choices included in the bundle. 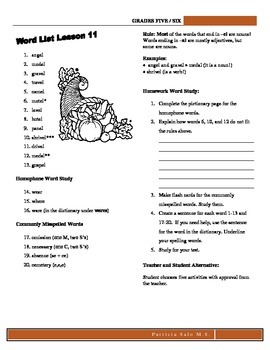 There are also appropriate worksheets for the lessons. 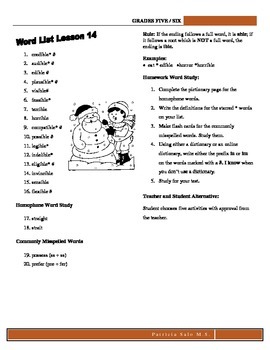 You maintain the flexibility as to whether or not you follow the assignments or treat spelling as a contract for each child.